ha love the sentiment and the rainbow order, clever! omgosh, I literally giggled when I saw your card! SOOOOO true! Coffee in the morning, coffee in the afternoon. it's 7am somewhere. hahaha!! I love the way you lined up all the coffee cups and their cute little faces! I'm so gonna want this set after going through this whole hop, I just know it! what an awesome sentiment! and your card is so darling and cheerful, i love everything about it! Awesome use of the stitched border die to frame your custom sentiment...sweet design!! FABULOUS and CLEVER sentiment! love the wee cups! Absolutely love your sentiments on this card! You did an amazing job!!!! What a wonderful card. Love the sentiment. The cups are all too cute and lovely colored. LOL...love the sentiment....your design is simply awesome. Love the rainbow of coffee cups....your coloring is perfect! Love the design of this card, so awesome! 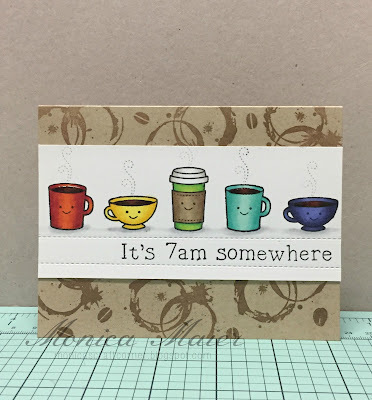 The color of the cups are perfect and love the sentiments you used! Great job! What a great card! Love the row of mugs! haha! soooooooooooooo cute! great row of mugs with cute sentiment! Love the pearl powder on coffee stains! so inspiring and the cup coffee cups in rainbow colors! Its 7am somewhere??? How cute is that! It hilarious! I absolutely love your sentiment!!! So cute. Oh my gosh!!! adorable, love the play on the sentiment (5 o'clock) It's perfect. That's what I do at 7am! Love how you did your background and all the different cups. Cute! The colors and sentiment are awesome! Super cute card! Very cute and wonderful ! The colors are so pretty together ! Fabulous cards. and yes it's 7am somewhere. Really cute design. 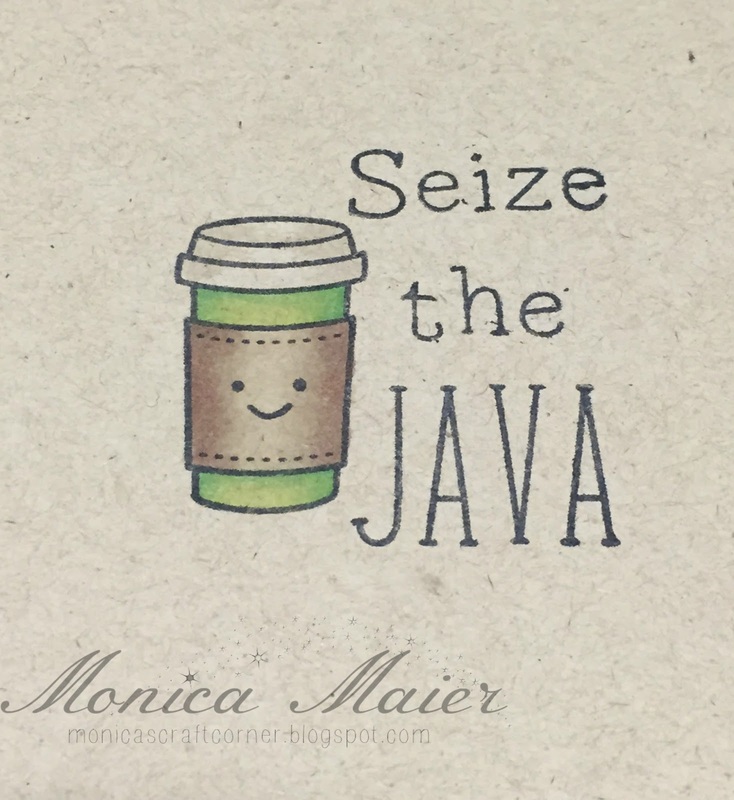 The Sieze the Java card is adorable. Thanks for sharing. Gives me great ideas. 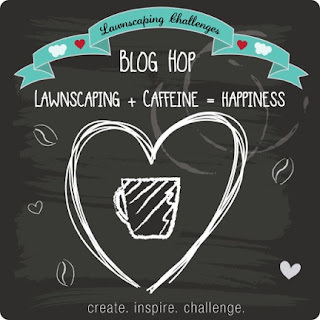 Love your happy cups and the colors and love the coffee spills on the background! So cute and yes it is, anytime is a good coffee time. Oh my goodness, your sentiment made me giggle! So clever!! 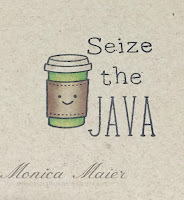 Love your coffee marked background and your little cups and mugs are SO beautifully colored!! Love love your sweet coffee card! The use of kraft card stock is spot on and perfect! Thanks so much for playing Simon Says Stamp Wednesday “Anything Goes” Challenge! The coffee ring background is fantastic, very clever! Love you fun card! 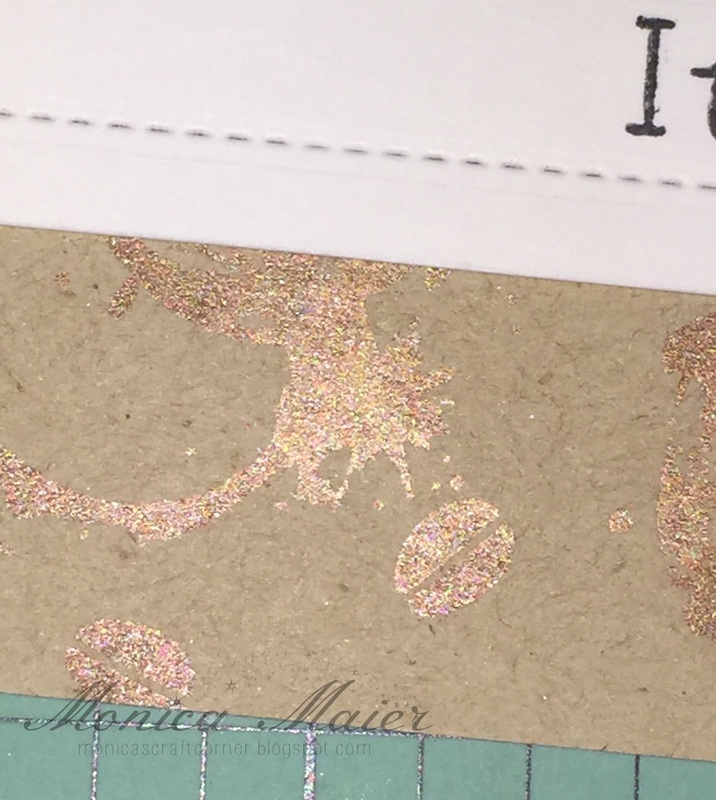 I love the stitched borders you used on this! SO cute and fun. Great design too. Oh how CUTE!! I love the sentiment and those little cups in a row-so precious!! What a fun card!! Wonderful arrangement & ink stain stamping. Love the rainbow of mugs and cups! Amazing card, Monica! I like the unusual sentiment and the background! background is amazing!! and i love the sentiment :D cute! I love your card! The sentimental made me smile since at that time I have my first coffee of the day!! Love it. Love the use of the sentiment too. Great card. Seems strange to be putting stains on a card - usually we're trying to take them off. the different coffee mugs featured together is a fun idea. These cups are really adorable !!! Love this gorgeous collection of bright and happy cups! These are so cute....love the background, and too funny too! Fabulous!! Love these colors and designs!! Love, love, love this card. The coloring is great and the sentiment is so funny. Great inside and outside. Super fun card!! Love the bright colored cups and mugs!! And the sentiment ....so funny! Very cute. I like the background and the colorful cups. I just love this sentiment! And the stitched border around it is perfect. Great card! So cute...love the sentiment and the stitching looks great. You're right - the stitched borders provide the perfect finishing touch. I love the coloring and the use of perfect pearls is so creative! Great job! OH MY HECK - THIS IS AWESOME!!! Clever beyond clever and just SO FUN!! 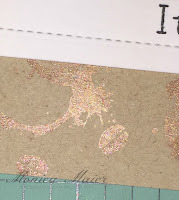 Love the colors and the coloring - you did such a fun job of styling this excellent and way cool card!!! I love this! Wonderful coloring and great idea to use perfect pearls on the background! Just love those bright, happy little cups of coffee! The sentiment is perfect -- it made me giggle! So cute! Love the row of cups and the sweet faces! Totally cute! Love your background and cups! LOVE the shimmery Perfect Pearls for your rings. Fabulous touch! nice touch with the perfect pearls - I have been pulling mine out lately .... love the look. Love the clean and simple design of your card, and the perfect pearls on the background is a great touch!